As per current planetary positions (Gochar) indicate that the natives of Scorpio are now under the influence of Sade Sati (the period of seven & half years) is begun. The aspect of Rahu is on the seventh house of Gochar horoscope of native of Scorpio till the end of this year. 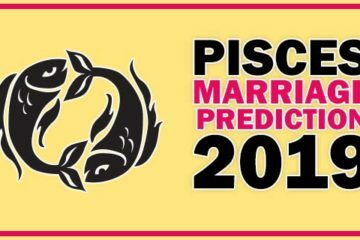 As per this planetary position the option of Love marriage will be right & suitable for you. But the native of Scorpio who are interested in arrange marriage will have to wait for marriage. This waiting period may extend up to the end of the next year. In the beginning of the next year the Rahu & Jupiter will be together in the tenth house of the horoscope. This planetary position will have evil effect on your work, matters and your pre fixed programs may get affected. On the financial front you are advised to dispose all the matter before January otherwise after 10 January you will not be able to defend your own words, promise, assurance etc. More explicitly, your promise may affect. So assume the time period before the 15 December auspicious and I advise you to perform all matters before this date. I am Ashok Prajapati, an astrologer from Ambala, India. People rely on astrology for their horoscope reading. The real astrology comes from intuition not from calculation. 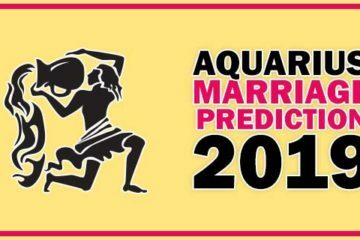 I have a thorough knowledge of astrology in terms of life & marriage prediction. When you help someone the blessing of someone make your words true. I believe in this thing and always ready to help you. 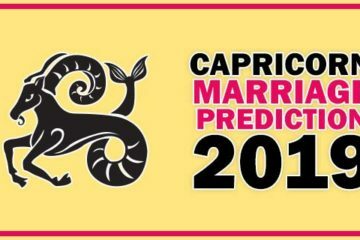 There are high chances of yours getting married at the end of 2016. Plz tell me when i will get married? Plz let me know when i will get married? Is there any remedies to get married early ? Your marriage will happen this year end or starting of next year. When I will get married? Would I really make my mind for marriage? love marriage hogi ya arrange… after marriage life kaisi hogi ?